Managed DevOps services for leading hyperlocal food delivery service. 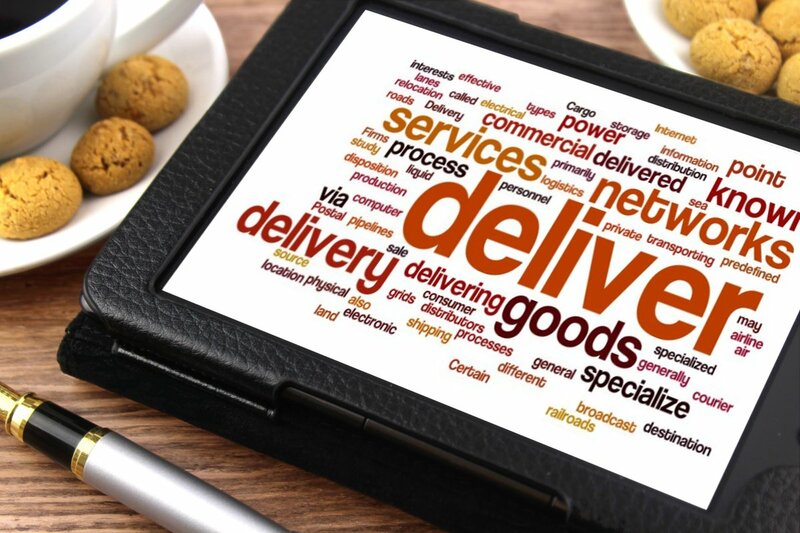 Our client was one of the leading hyperlocal food delivery services company in the region. As business grew, the company wanted to focus on their core business and wanted to outsource their DevOps to a trusted partner. Our engineers now manage the complete DevOps operations while the core teach team at the client is free to work on other important issues. The client’s business was growing. The small tech team did not have the capacity to manage the DevOps activities for the company. They were time pressed to work on core projects. The client wanted to focus on their business first and have a third party manage their DevOps. Our DevOps team started with a consulting engagement assessing the current infrastructure and looking at what could be automated or done better. Once we had the assessment report, we knew exactly where we were and what needed to be done. Our DevOps engineers then sat about taking care of the entire DevOps activities. This included AWS management and cost optimization, configuration management, Monitoring, Alerting(pushover and emails) and all the usual aspects of systems engineering. Our DevOps consultants also helped with the architecture design for high availability and fault tolerance. After the successful DevOps implementation, the client was free to focus on their core business while our team managed the DevOps activities to ensure that the technology platform can scale as and when the business demanded.